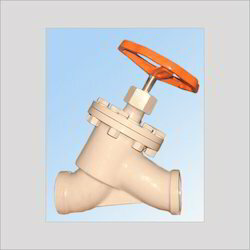 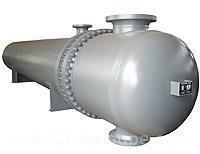 Manufacturer and exporter of ammonia compressor, ammonia valves etc. 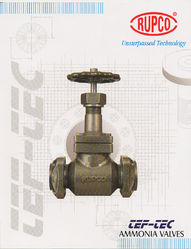 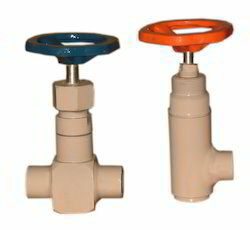 Socket Weald inline Ammonia valves for Refrigertion and air conditioning Industry. 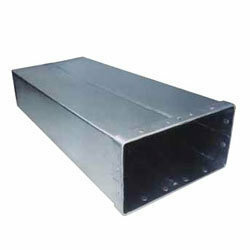 Shell N Tube condenser ( Heat Exchanger ) for Refrigeration and Air Conditioning Industry.